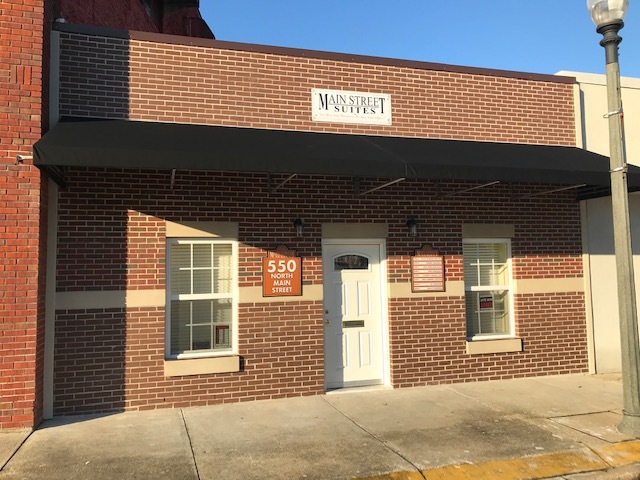 Located in the heart of Crestview, just steps from the Brand New Okalooosa County Courthouse, Main Street Suites is the perfect location for your business needs. Whether you need a private office suite, a virtual office, or conference room space for your next meeting, we have all the amenities for your small business. Schedule a tour with us today! Need a single office for your business, but can’t afford the overhead of renting a building and all the overhead, maintenance and upkeep? Need someone to answer calls, sign for packages, and greet your clients? 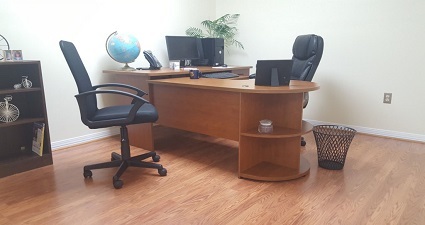 You need a fully furnished, office with a full-time staff at a fraction of the cost and no headaches. Need some help with your small business? Need a professional address with a full time receptionist to answer your calls and greet your clients? Want a meeting place on occasion to collaborate with your customers? 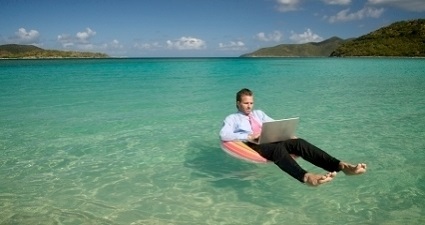 A Main Street Suite Virtual Office sounds like what you need. Got an important meeting and need a conference room for half a day or maybe the whole day? Would like the convenience of having a place to pitch your latest ideas, but are tired of meeting at the local fast food restaurant? 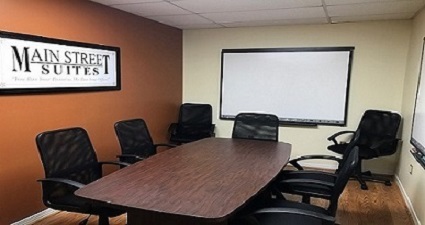 Stop on by Main Street Suites and look at our conference room. Our receptionist will greet and gather your clients so your meeting will be a great success.